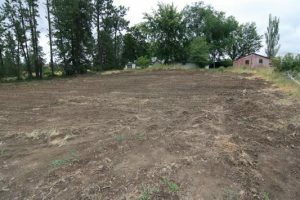 Lot 30 & 31 Pinecroft Rd : Silver Lake Gem! 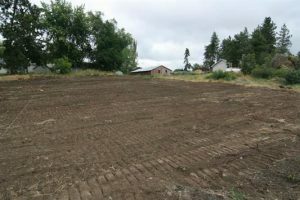 Pinecroft Rd Lot 30 & 31 – Great buildable lots ready for your Lake Community Home! 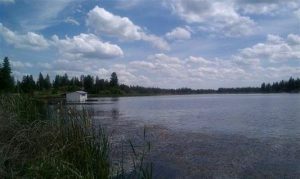 Includes access to the private community beach, boat launch and picnic area. 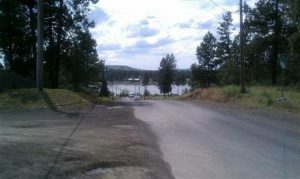 Enjoy the quiet serene views of Silver Lake, minutes to Spokane. Buy one or buy them all. Owner financing available!